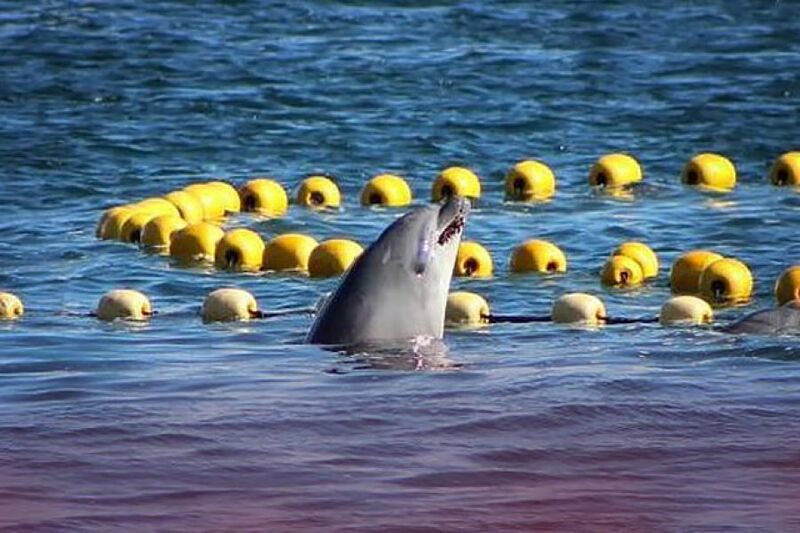 The Cove is a 2009 documentary that exposes the slaughter of more than 20,000 dolphins and porpoises off the coast of Japan every year. Dolphin meat, containing toxic levels of mercury, is sold as food in Japan and other parts of Asia, often labeled as whale meat. 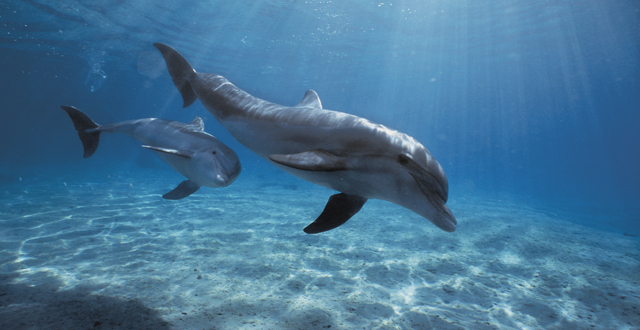 The remaining dolphins are sold to dolphinarius and marine parks around the world into a lifetime of captivity. Now, over 5 years since The Cove premiered, the spirit of activism that Ric O'Barry started and the battle for justice continue. The focus of the Social Action Campaign around this issue is to create worldwide awareness of the annual dolphin drive hunt in Taiji, and to pressure those in power to put an end to the slaughter once and for all. Now, 7 years since The Cove premiered, the spirit of activism that Ric O'Barry started and the battle for justice continue. The focus of the Social Action Campaign around this issue is to create worldwide awareness of the annual dolphin drive hunt in Taiji, and to pressure those in power to put an end to the slaughter once and for all. Over 5 years since The Cove film debut, dolphins are still being slaughtered in the Taiji, Japan cove. With dolphin drive-hunt season at its peak right now, we need your help in the fight for dolphins more than ever. Thank you for helping Ric O'Barry's Dolphin Project get 1 million petition signatures! That’s 1 million people strong demanding an end to the violence in Taiji. On April 17th, the petition was delivered by Ric O'Barry to The White House, and a special outdoor event in honor of the 1 million people who signed the petition took place. If you haven’t signed the petition on this page yet, add your voice and share it now. If you have signed, share it with everyone you know and ask them to sign and share too. Help keep the spirit of activism going in the name of dolphins in Taiji and all over the world. Thank you for helping Ric O'Barry's Dolphin Project get 1 million petition signatures! That’s 1 million people strong demanding an end to the violence in Taiji. On April 17th 2015, the petition was delivered by Ric O'Barry to The White House, and a special outdoor event in honor of the 1 million people who signed the petition took place. We are their greatest threat, and their only hope. Whether it's whales, dolphins or orcas in captivity, TakePart has the coverage. You can always find the latest news about important stories developing in Taiji and beyond right here. The Annual Dolphin-Killing Season at The Cove Has Begun. Activists shoot video of a dolphin that attempted to escape the slaughter. 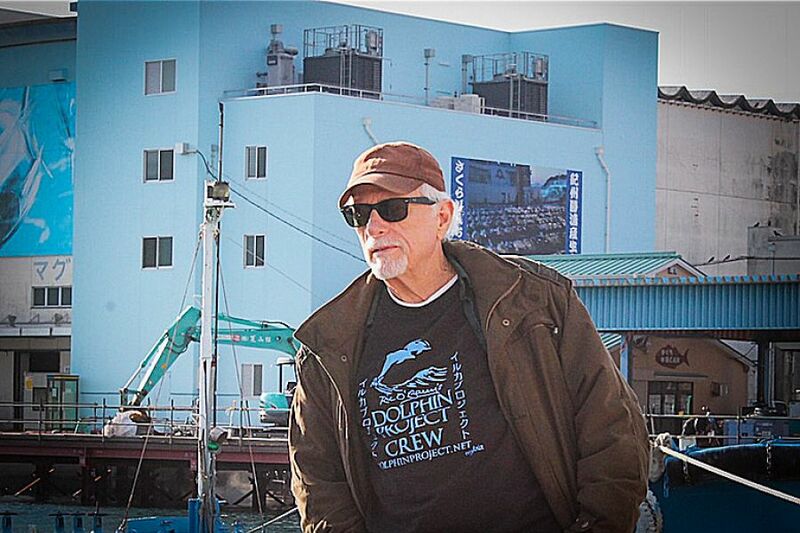 Japanese authorities deport dolphin activist Ric O’Barry after detaining him for 19 days at Tokyo’s airport. All photos courtesy of dolphinproject.net.